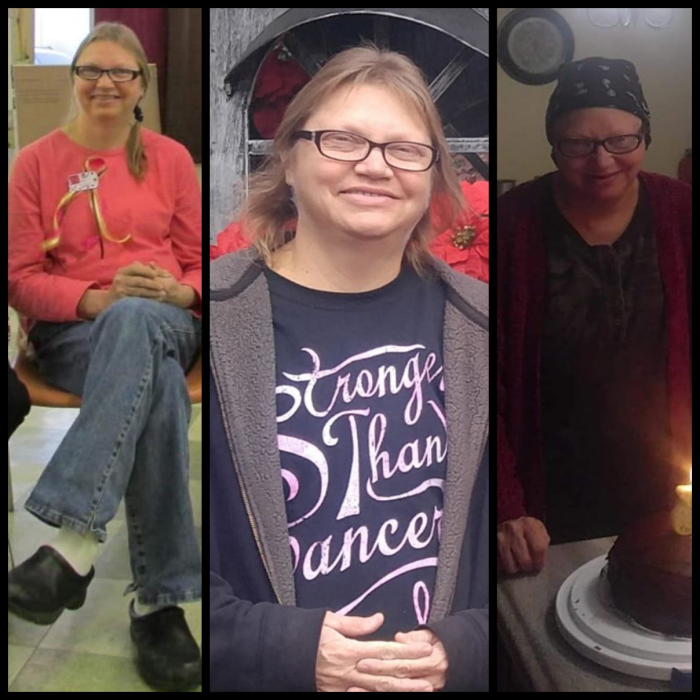 Mrs. Lori Williams Mackenzie, age 53, of Chapel Hill, TN, died Thursday, March 28, 2019 at her residence. She was a native of Cleveland, TN, and a daughter of the late Thomas and Janice Hayes Williams. Lori was a member of The Refuge Church in Chapel Hill, TN. She had worked at NHC-Cool Springs in Franklin, TN. In addition to her parents, Lori was preceded in death by her brother, Michael Lee Williams. Mrs. Mackenzie is survived by her husband, Kevin Mackenzie of Chapel Hill, TN; children, Robert (Audra) Mackenzie of Chapel Hill, TN, Sarah (Corey) Leverette of Lewisburg, TN; sister, Shelley Gurda of Murfreesboro, TN; and her two grandchildren, Lydia Alexis Mackenzie and Josiah Randale Leverette. Visitation with the family will be on Saturday, April 6, 2019 from 12 Noon until 2 PM at Lawrence Funeral Home. Her Celebration of Life Service will be conducted at 2 PM on Saturday, April 6, 2019 from the Chapel of Lawrence Funeral Home with Pastor Shane Peyton and Pastor Doug Carnes officiating. For those who wish, memorial donations may be made to the family.